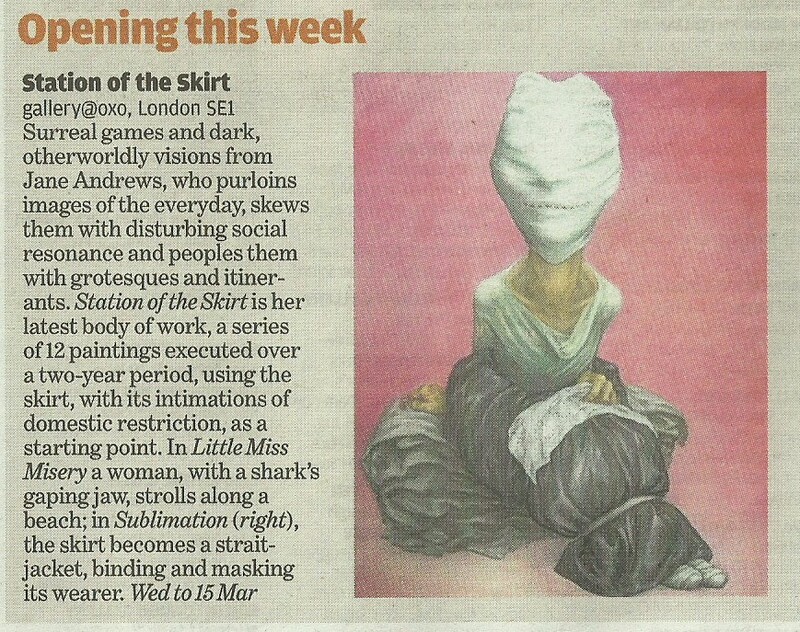 I attach a copy of the review in The Independent today. Stirred Not Shaken - Lamont Gallery, London. Barren Landscapes - Pallant House Gallery, Chichester.